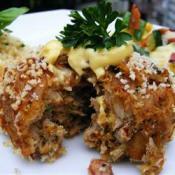 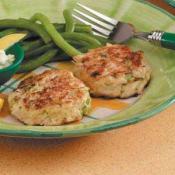 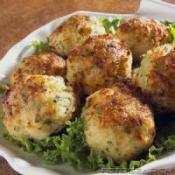 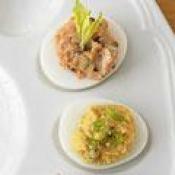 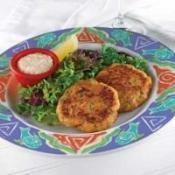 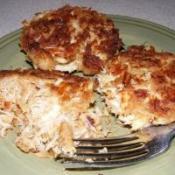 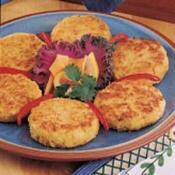 Classic and savory Maryland Crab Cakes appetizer recipe. 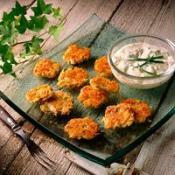 Combine all ingredients, shape into cakes. 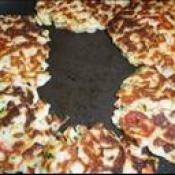 Saute/fry in oil till brown. 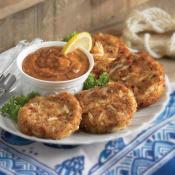 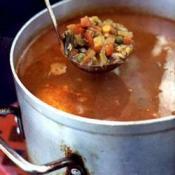 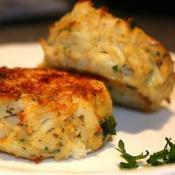 Food Network invites you to try this Maryland Crab Cakes recipe.